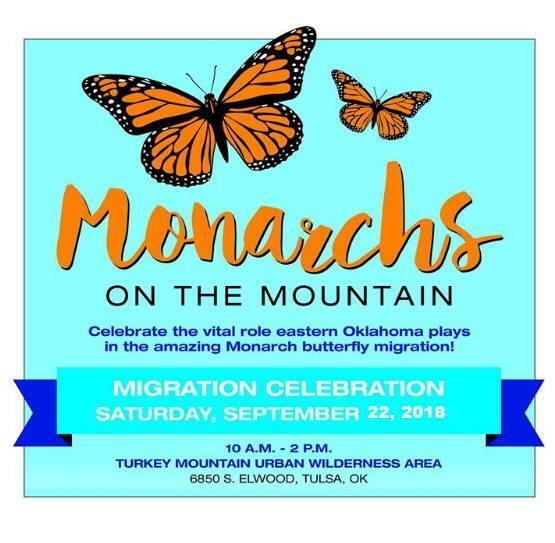 Tulsa's River Parks Authority Offers "Monarchs on the Mountain"
On this edition of ST, we learn about a free-to-the-public event happening tomorrow (Saturday the 22nd) at the Turkey Mountain Urban Wilderness Area in Tulsa (at 6850 South Elwood Avenue). Tulsa's River Parks Authority will present "Monarchs on the Mountain," a festival celebrating the vital role that Eastern Oklahoma plays in the Great Monarch Butterfly Migration, every autumn, from Canada to Mexico. 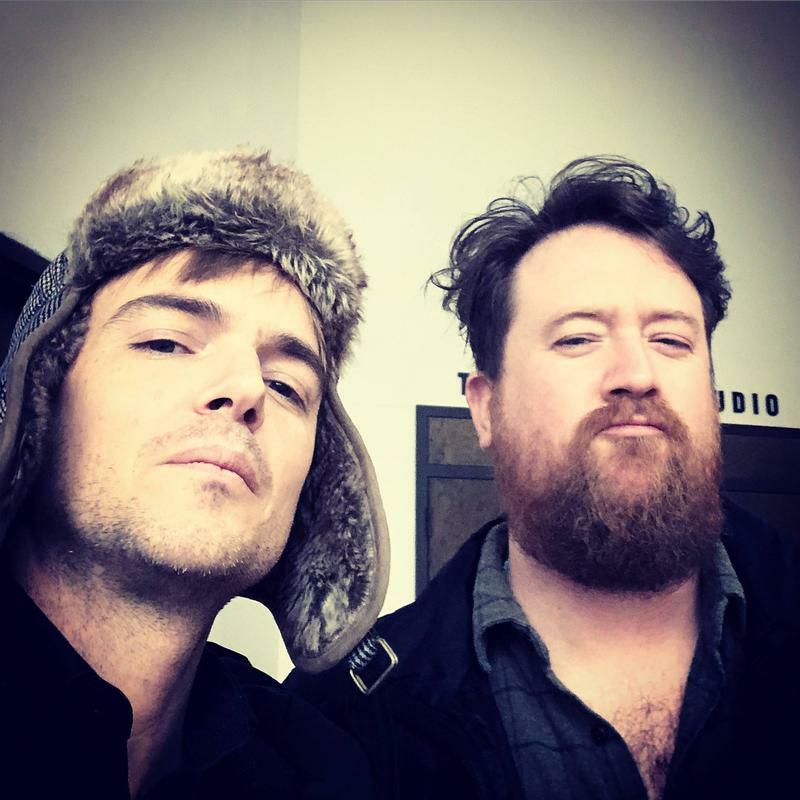 On this edition of ST, we sit down with Todd Clouser and Chris Combs, two genre-busting guitarists and composers whose ever-creative music-making mixes jazz, rock, and funk styles -- as well as electronica, ambient grooves, and even tape-reversing experimentation. Clouser, originally from Minnesota and based in Mexico City, pretty much tours and performs worldwide -- and non-stop -- and has been occasionally playing shows in Tulsa for years now. Notes on DACA: Where Are We Now? What Happens Next? And How Will Tulsa Be Affected? On this installment of ST, we hear about how people living and working here in Tulsa would be affected by the cancellation of DACA, which President Trump proposed earlier this year. 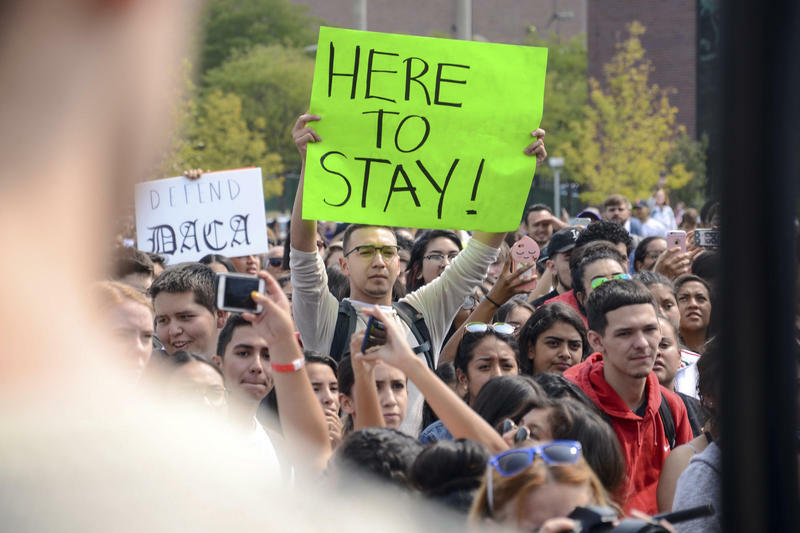 The DACA (or "Deferred Action on Childhood Arrival") Program is an Obama-era federal statue allowing some children who entered the U.S. illegally to stay here as long as they meet certain criteria; there are now about 800,000 DACA recipients in this country. Our guests today are two young people based in Tulsa who are both DACA recipients, and who both came to the U.S. at a young age. (Note: This program originally aired in April.) On this edition of ST, we speak with Daniel Connolly, a reporter who has, for more than a decade, covered Mexican immigration into the Southern U.S. for The Associated Press in Little Rock, The (Memphis) Commercial Appeal, and other outlets. Our guest on this edition of ST is Scott Stulen, the President and Director of the Philbrook Museum of Art here in Tulsa, who tells us about a special show now on view at the museum. 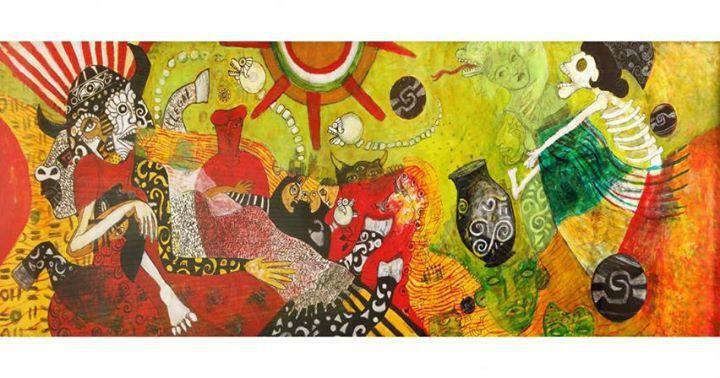 It's a rich gathering of work by 26 different artists from the well-regarded Chicano art collection of Cheech Marin, the movie actor and author. 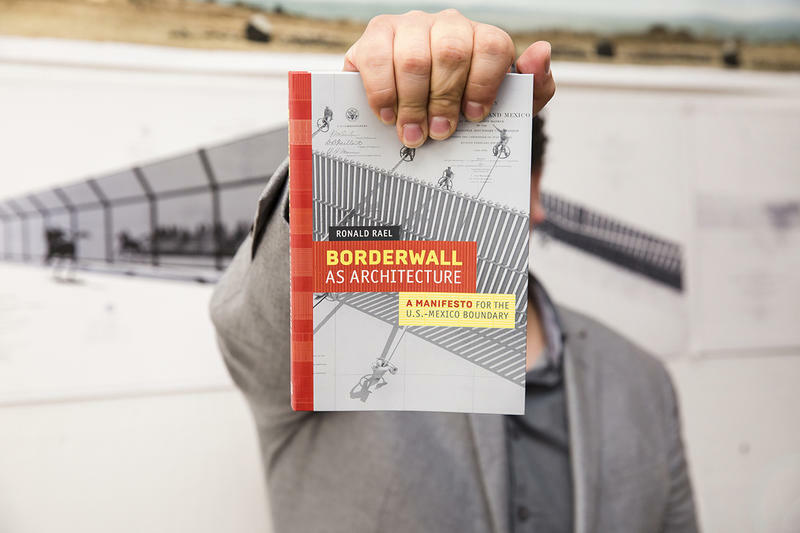 "Borderwall as Architecture: A Manifesto for the U.S.-Mexico Boundary"
Lots of talk these days, as we all know, about "building that wall." But what about the borderwall that already exists between much of the U.S. and Mexico? 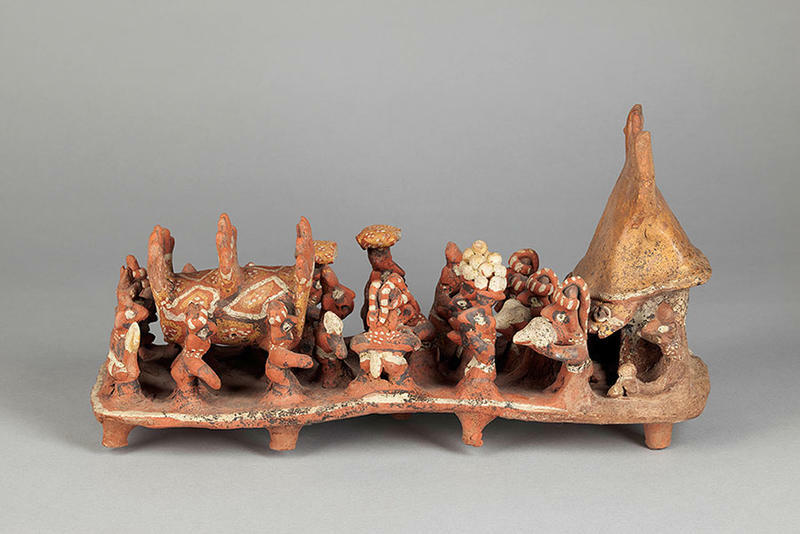 And what about the cultures, events, art works, communities, and lives that are associated with this borderwall -- that is, with the various walls and fences running between these two countries? Our guest is Ronald Rael, an Associate Professor in the Departments of Architecture and Art Practice at the University of California, Berkeley. "The Book of Isaias: A Child of Hispanic Immigrants Seeks His Own America"
On this edition of ST, we speak with Daniel Connolly, a reporter who has, for more than a decade, covered Mexican immigration into the Southern U.S. for The Associated Press in Little Rock, The (Memphis) Commercial Appeal, and other outlets. The Univeristy of Tulsa's free-to-the-public Presidential Lecture Series, sponsored by the Darcy O'Brien Endowed Chair, will soon get underway here on the TU campus. 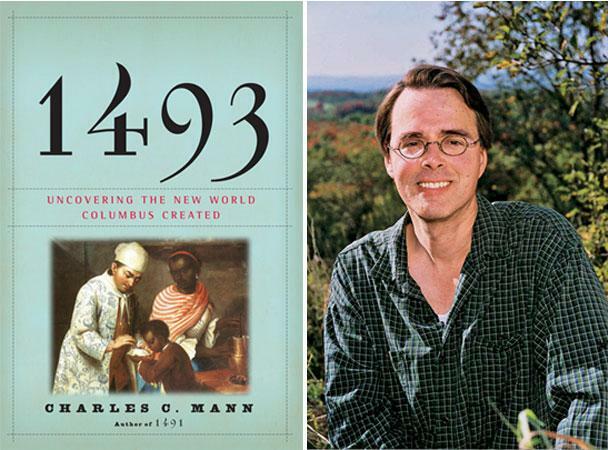 The first lecture in this annual series, scheduled for tomorrow night (Wednesday the 3rd) at 7:30pm at the Donald W. Reynolds Center, will feature the acclaimed author and journalist Charles C. Mann, whose work has appeared in The New York Times, The Washington Post, Vanity Fair, National Geographic, The Atlantic Monthly, and elsewhere. (Please note: This interview originally aired earlier this year.) Our guest on this edition of ST is Russell Lawson, a professor of history at Bacone College in Muskogee. Prof. Lawson has written several books on exploration over the years, including "The Land Between the Rivers: Thomas Nuttall's Ascent of the Arkansas, 1819" and "Passaconaway's Realm: Captain John Evans and the Exploration of Mount Washington." 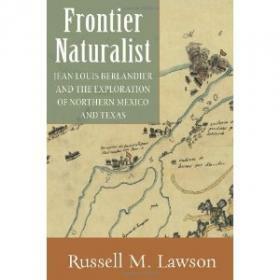 Today we're talking about his newest volume, "Frontier Naturalist: Jean Louis Berlandier and the Exploration of Northern Mexico and Texas" (University of New Mexico Press). "Jean Louis Berlandier and the Exploration of Northern Mexico and Texas"
Our guest on this edition of ST is Russell Lawson, a professor of history at Bacone College in Muskogee. Prof. Lawson has written several books on exploration over the years, including "The Land Between the Rivers: Thomas Nuttall's Ascent of the Arkansas, 1819" and "Passaconaway's Realm: Captain John Evans and the Exploration of Mount Washington." Today's we're talking about his newest volume, "Frontier Naturalist: Jean Louis Berlandier and the Exploration of Northern Mexico and Texas" (University of New Mexico Press). "Mexico's Elections and the War on Drugs"
In July, Mexican voters will elect a new president. 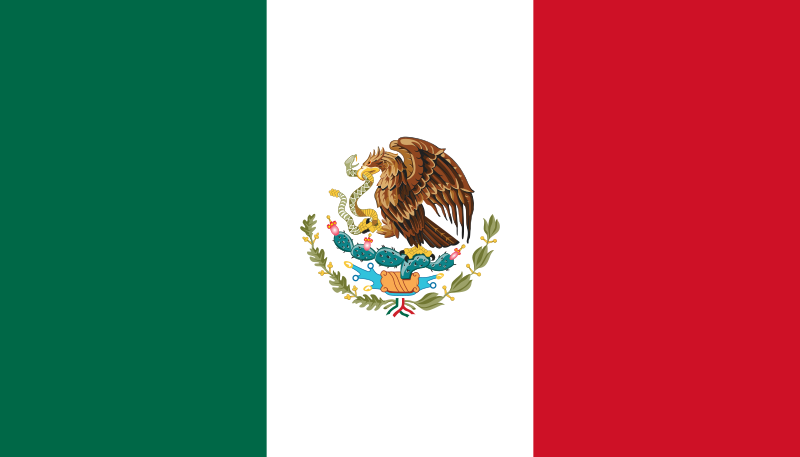 Although it's not getting much coverage here in the States --- where we, of course, have our own upcoming nationwide election to fixate upon --- the electoral race now happening in Mexico is a fiercely contested one. And one key issue in that race is whether the government should continue President Calderon's so-called "war on drugs" --- an issue that could have profound consequences for the U.S. On this edition of StudioTulsa, we speak with Dr. Richard L.